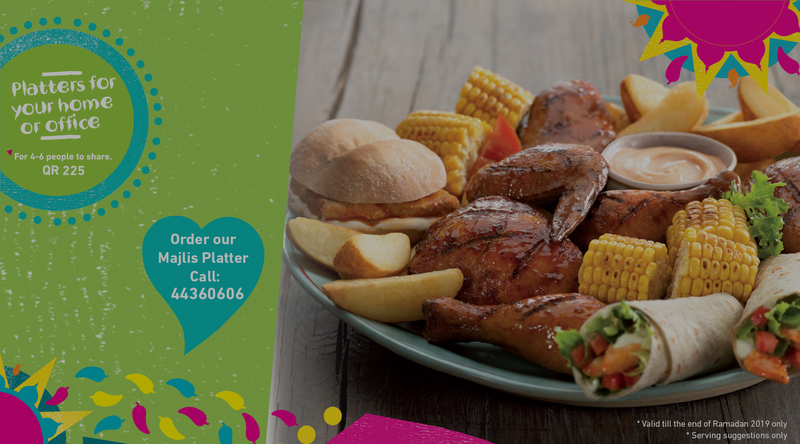 Take a look at our menu, it's almost time to put some fire in that belly. 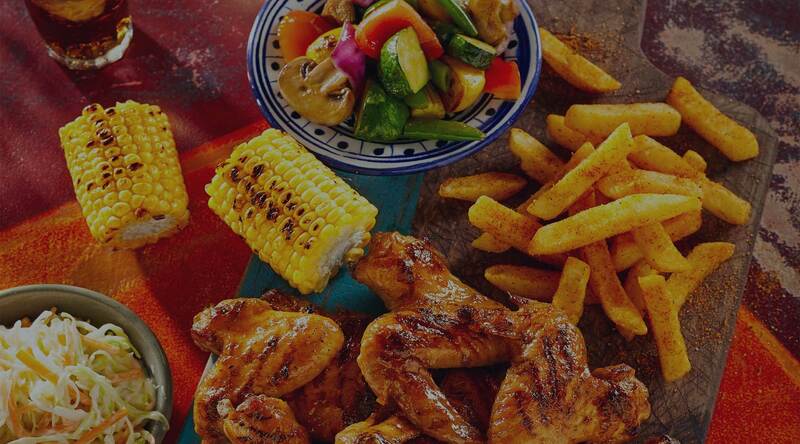 Are you craving Nando's? 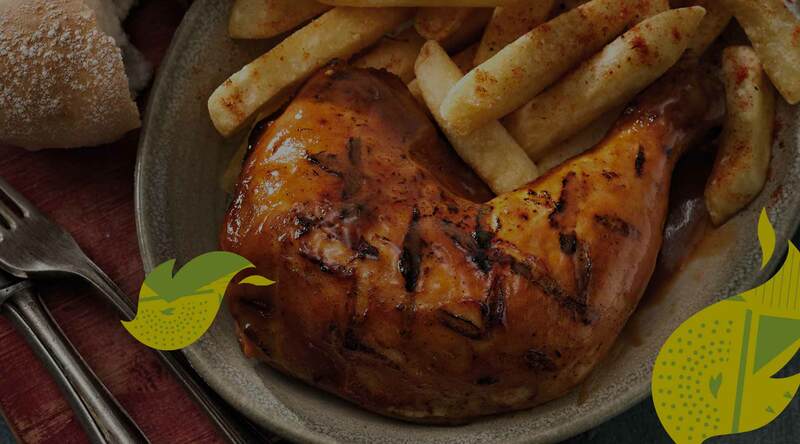 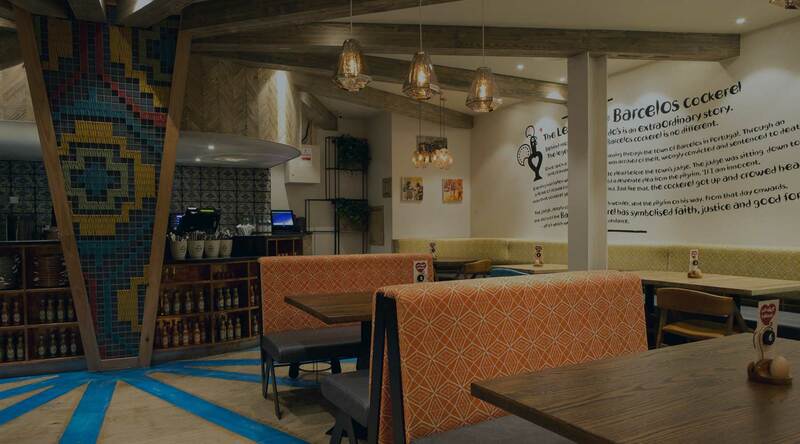 Finding your nearest Nando's is just a click away!